edit:I was concerned about the difference in dates so did some checking and they list both dates 1871 & 1884. 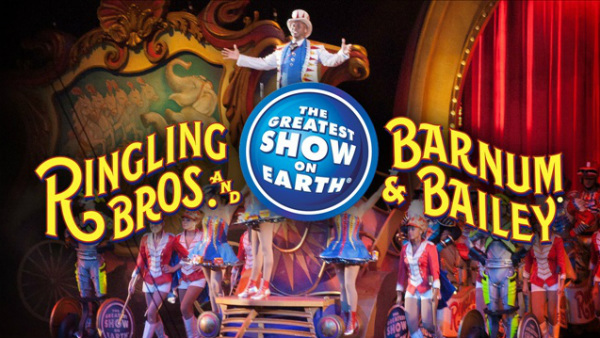 Best I can figure is that Ringling Bros was founded in 1871 and 1884 was when they first started going on tour only to return for the winter. Yes we are looking at the days the Circus died. Canada..but? The memories of Ringling Bros.
Barnum & Bailey will always be with us. Baraboo, WI was the home and winter quarters of Ringling Bro's. The Circus Word Museum is there and is great place to visit. They have original trains, wagons, buildings, and put on a show daily. Google the museum for more info.